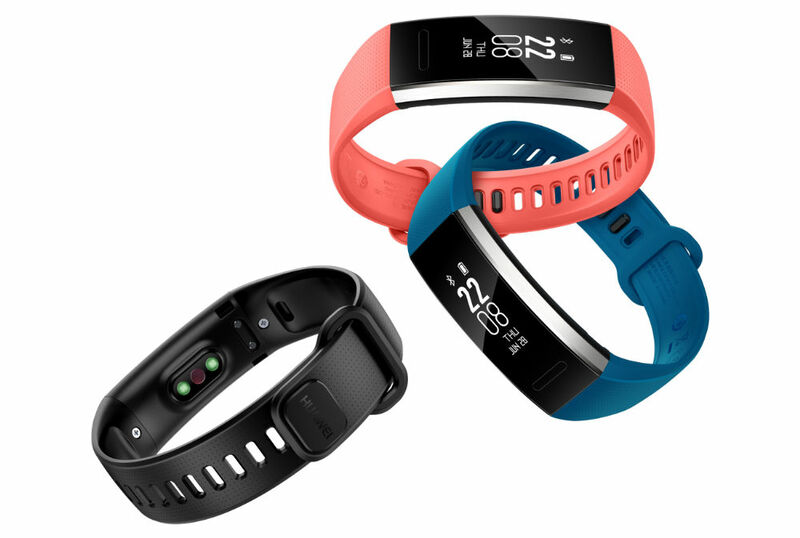 Huawei launched its new Band 2 Pro wearable in the US this week, priced at only $69.99. For being priced pretty inexpensively, this little wearable has quite a little set of features and specs. The marquee things that Huawei lists are standalone GPS, 5ATM water resistance, and continuous heart rate monitoring. Seriously, standalone GPS for a $70 wearable is pretty impressive. Huawei also details the device’s “Professional Run Coach,” which can be personalized for specific training, such as for half marathons and 5Ks. After your run, the wearable has Relaxation Training, complete with special breathing instructions to help reduce stress. Here’s the full list of features that Huawei wants to highlight. The Huawei Band 2 Pro comes in Blue, Red, and Black, again, priced at just $69.99. You can find it right now on Amazon.